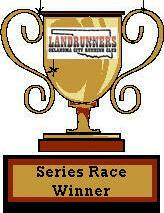 The club will be providing members with sandwiches, salads, water and tea. Cash Bar for other beverages. 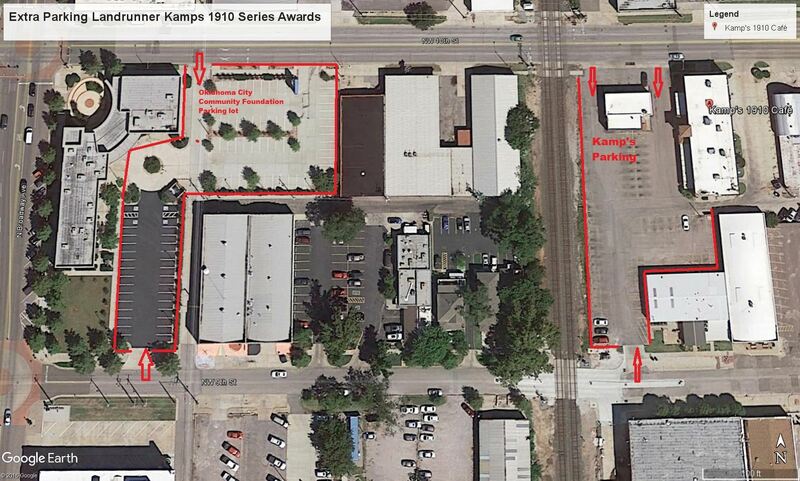 Limited Parking at Kamp's 1910 but we have permission to use the Oklahoma City Community Foundation Parking lot which west of Kamp's.